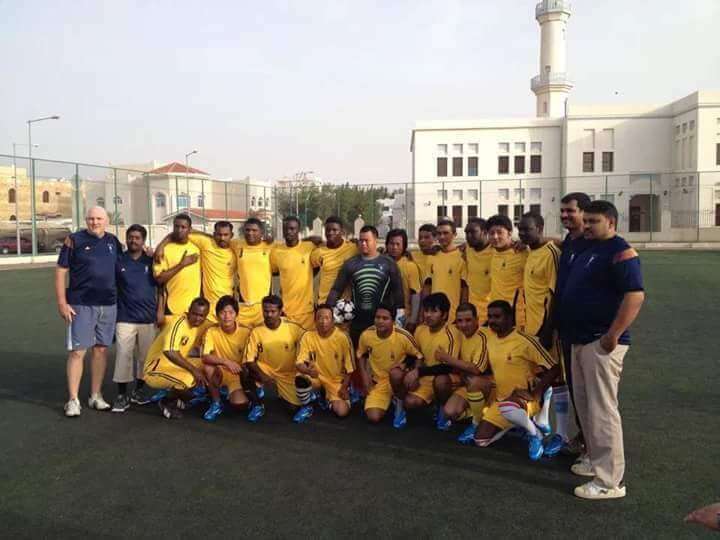 TEAM OF WORKERS: Padam (standing, second player from right) in the documentary The Workers Cup, and Nepalis working on facilities for the 2022 championships in Qatar avidly watch a World Cup game being played in Russia last week. In a world where populist anti-immigrant narratives dominate, the diverse composition of football teams in the World Cup in Russia did not go unnoticed. Players of foreign origin including former refugees and children or grandchildren of immigrants, especially in the winning French team, stole the show. 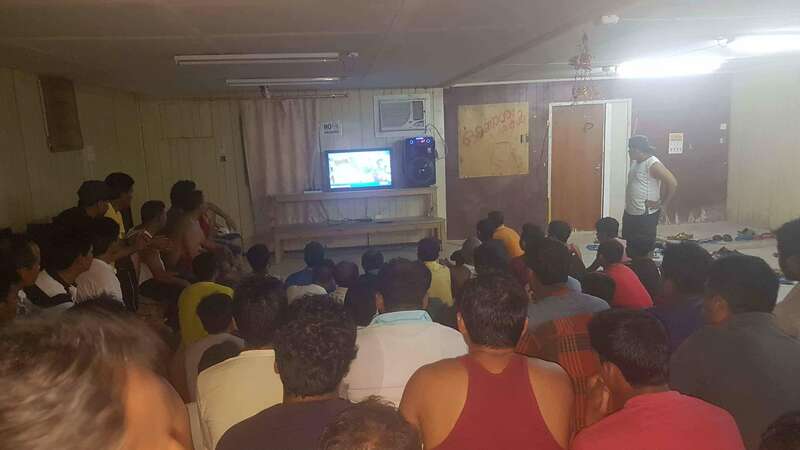 In Doha, Nepali workers busy building the infrastructure for the next World Cup found escape from their hard work watching the games in the evenings. The next championship in the winter of 2022 presents opportunities and challenges for Qatar, which is still in the throes of a Saudi-Emirates blockade, as well as for Nepal which is a major supplier of workers to the country. Qatar is expected to further ramp up hiring as it races to complete all its eight stadiums and other facilities. This is going to translate into jobs for hundreds of thousands of workers. On the other hand, given the nature of work, it raises questions about migrant rights: a topic the Qataris are sensitive about. After media highlighted human rights abuse including migrant deaths in FIFA construction sites, there have been reforms. Implementation remains murky, but they include minimum wage guarantees, lax exit visa requirements, allowing workers to keep their passports, and timely payment of wages through bank accounts under the Wage Protection System. The International Labour Organisation (ILO) recently opened an office in Doha and there is talk of Qatar setting up one stop centres in several migrant-sending countries including Nepal, rightly recognising that many problems faced by migrants start at home. Under this scheme, recruitment procedures like medical check-up, biometric fingerprinting, and contract signing will be completed prior to departure. “There have been improvements: stricter audits and random checks by welfare officers at workplaces are ongoing with consequences for non-compliance of labour standards,” admits one Nepali worker in Doha. A football tournament for migrants, captured in a well-made documentary The Worker’s Cup, has been critised as a publicity stunt to appease outsiders. “It is not about the worker. It was never about the worker,” one migrant labourer says in the documentary. However, the international spotlight surrounding the 2022 World Cup presents opportunities for worker welfare to get global attention so they can be redressed. There is precedent. Reports of child labour in Sialkot of Pakistan, the supplier of balls used in the World Cup, spurred big brands like Adidas and Nike as well as FIFA to take action resulting in the elimination of the practice. There has been similar reform after media publicity about worker mistreatment in the coffee, chocolate, garments, and handheld gadgets industries. This is not easily extended to the construction industry because Nike, Apple, Starbucks, H&M have become household names, in ways that firms like AlJaber and Tekfen which hire migrant workers for construction work are not. With all eyes on Qatar, however, there is scope for migrant issues to be highlighted through non-conventional partnerships with players like the Centre for Sport and Human Rights that focus on labour rights in the sports industry. 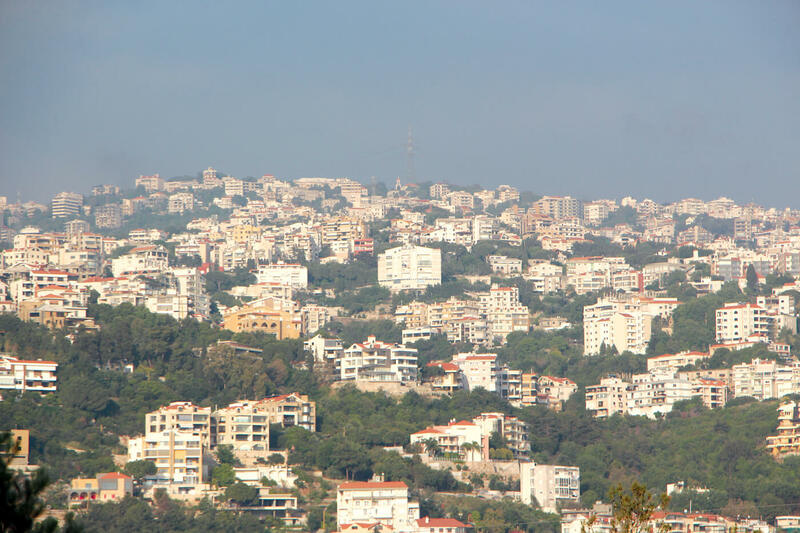 Because migration is receiving global attention, a strategic campaign that appeals to the spirit of the game these construction projects are tied to would also be useful. The Global Compact on Migration this month got countries to agree to cooperate on migration governance. It remains to be seen how these non-binding agreements impact on the day-to-day lives of migrants. The real challenge is in implementation, and how well the World Cup is used as a global platform for worker welfare. None of the issues of poor working and living conditions, high recruitment costs, and unexplained deaths of workers, are new. What is new in Qatar is their association with a mega-sporting event like the World Cup, and the power of sports diplomacy to give it wider relevance and potential for longer-term reform. He adds that Nepalis have a very good reputation in Qatar’s construction sector where high-risk jobs on high scaffoldings needs deft and courage. 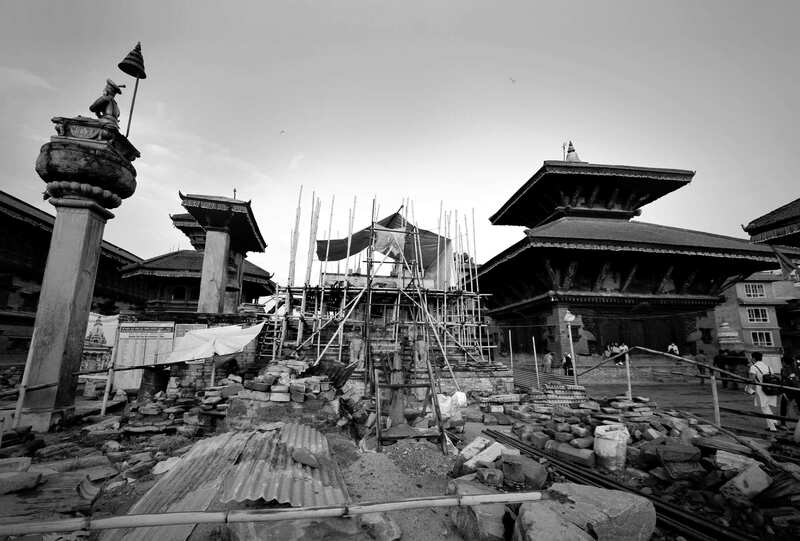 He expects the demand for Nepalis will grow in the coming years. Padam, who also played at the Khalifa International Stadium with other migrant workers, hopes to visit Qatar in 2022 like many other Nepalis. And it won’t just be for the love of the game.